In 2010, Yolanda Harris underwent a laparoscopic hysterectomy that did not go as planned. Ms. Harris sued her surgeon, Dr. McMillian, and the surgeon’s employer, Women First, for medical malpractice. Once trial commenced, Harris dismissed her claims against Dr. McMillian with prejudice, but continued to proceed against Women First on the theory of respondeat superior, which literally means “Let the master answer.” In short, a party is responsible for (has vicarious liability for) the acts of their agents performed within the scope of the agency and in furtherance of the principal’s interests. At the close of Harris’ case, Women First, argued that, since Dr. McMillian had been dismissed with prejudice, Dr. McMillian could no longer be deemed to have committed negligence, and, therefore, Women First cannot be vicariously liable for her actions. The court, however, denied that motion, and the jury returned a verdict in favor of Harris for $426,079.50. Here, the court concluded that Women First was liable for the verdict because no consideration was paid to Harris in exchange for the dismissal, and further, the jury actually found that Dr. McMillian was negligent. 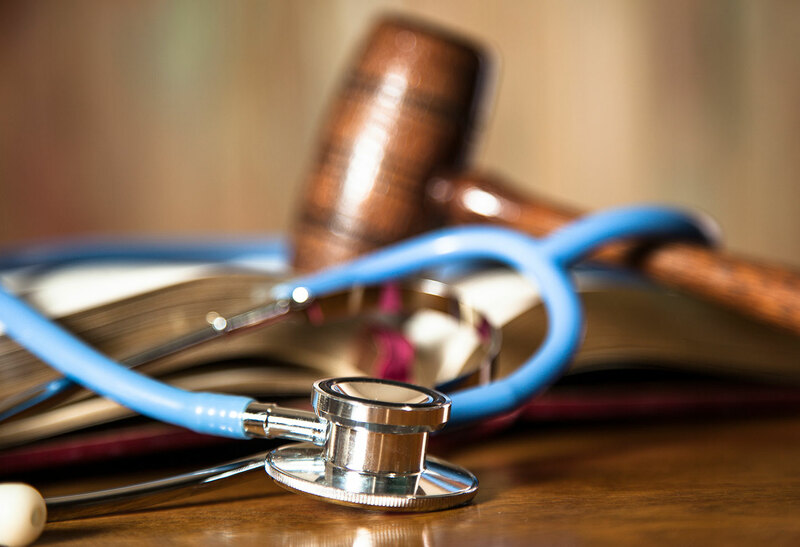 Women First v. Harris is a reminder that medical practices can be held liable for the negligence of their doctors, and that counsel for both injured parties and their health care providers should be careful in how they release parties from claims.